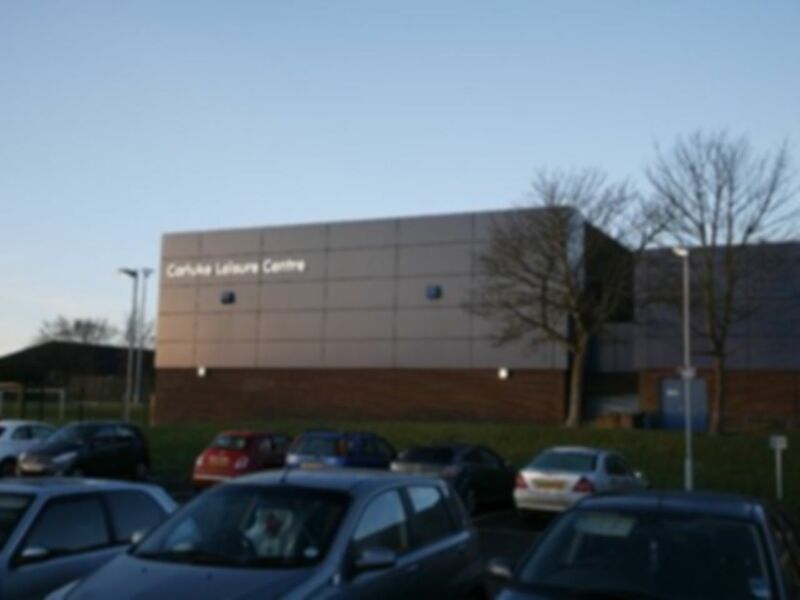 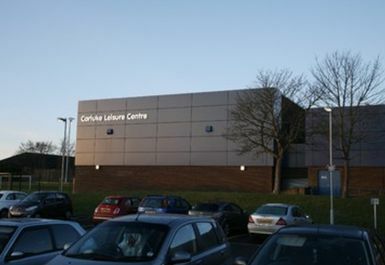 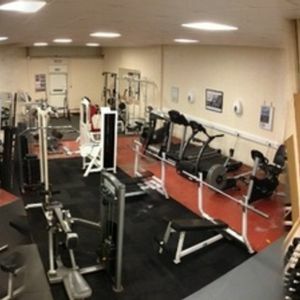 The club at Carluke boasts a new full range of Star Trac Cardio equipment which includes treadmills, bikes, X-trainers and rowers. 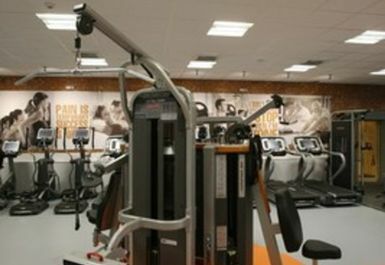 All cardio equipment has integrated Ipod technology and 15 inch HD screens. 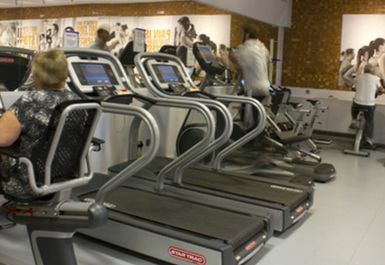 There are E-spinner bikes with15 inch screens and built in personal spinning coach within the programmes. 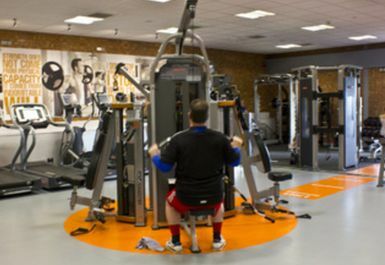 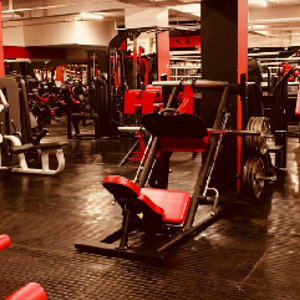 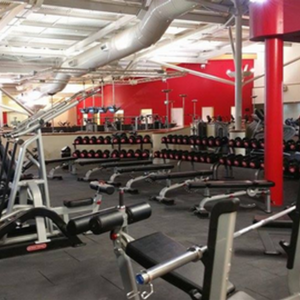 The weights area has numerous resistance machines with 3 pieces of Star Trac human sport which are dual function cable machines. 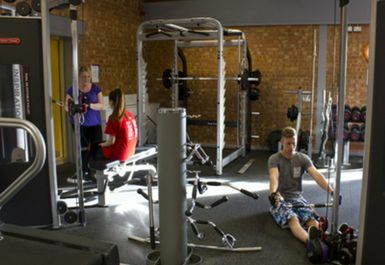 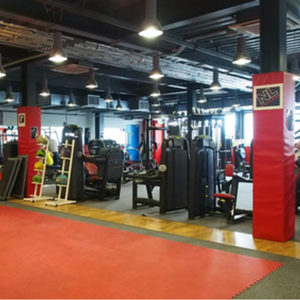 There is a functional training area which allows more space to carry out exercises with kettle bells, TRX bands and power bags and improved selection of free weights. 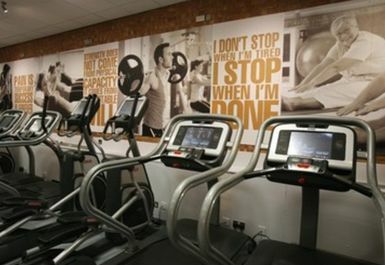 We have power plate and HUR resistance equipment within the gym as well.